We love to have visitors attend a service here at C3 Church Hobart. Come just as you are! There is definitely no dress code, in fact we're more interested in you than what you wear. The service starts at 10am but feel free to come early - there will be people getting things ready, chatting and having coffee in the atrium area anytime from 9:30am. 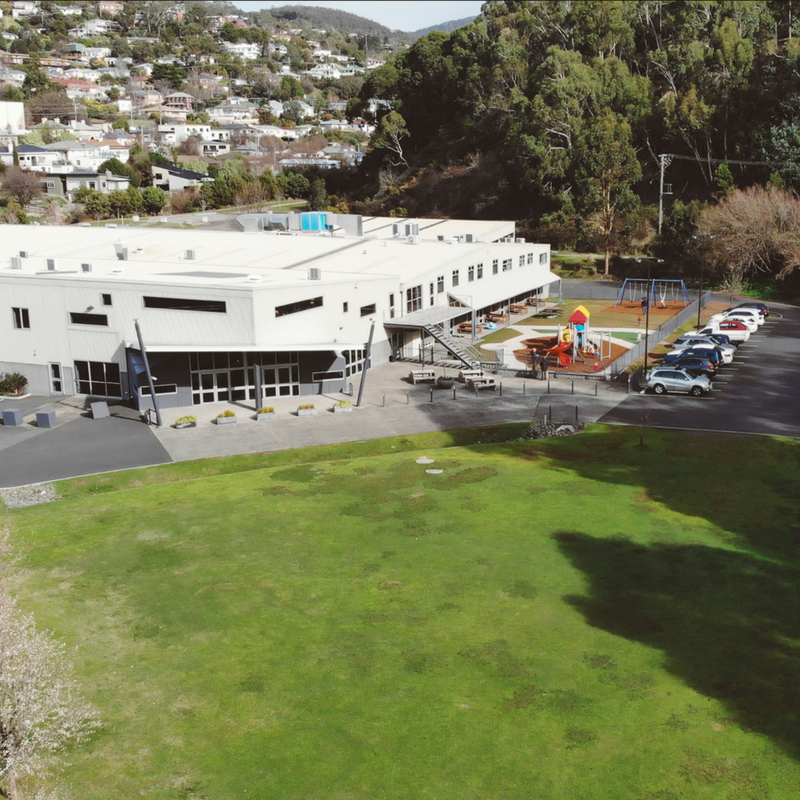 Our 10am service runs for about 90 minutes and offers a full kids' program. 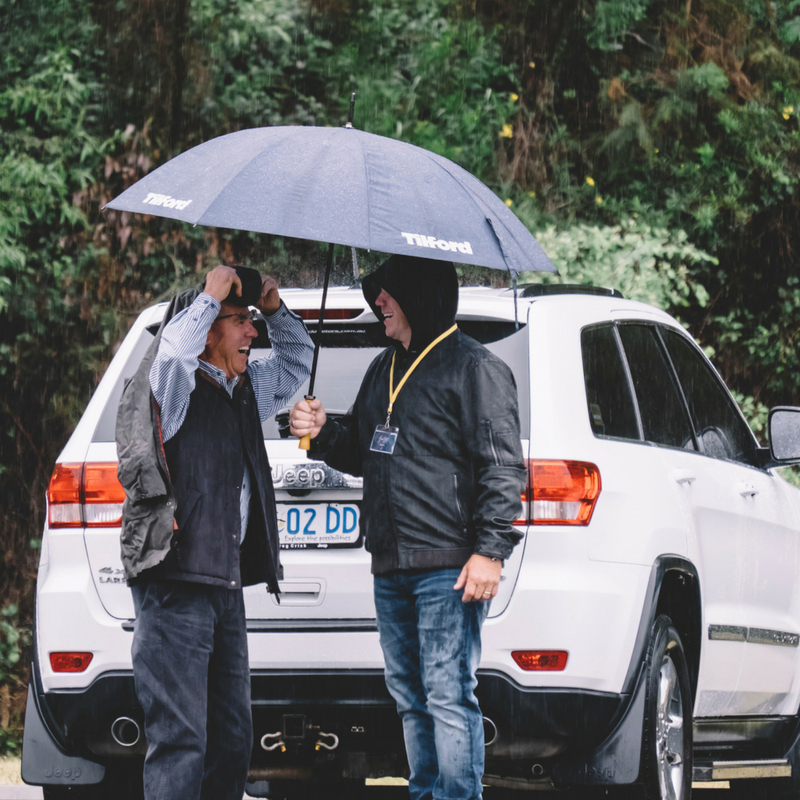 There is parking on site and when you arrive at the church building, you will meet one of our welcomers at the front door who can answer any questions you may have. They can also direct you through to the auditorium or introduce you to the people running the day’s children’s program. 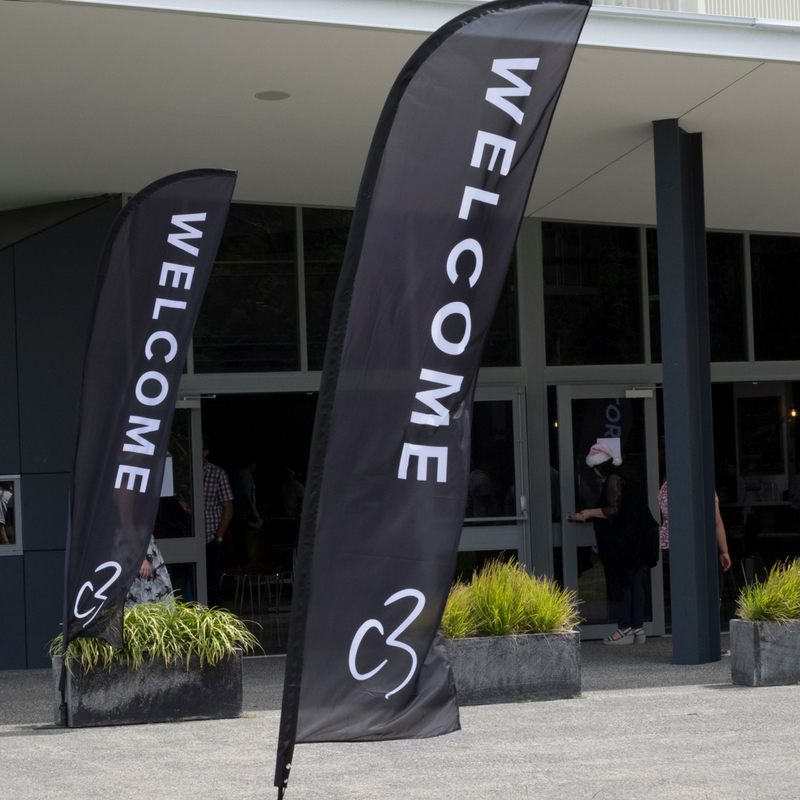 Feel free to let our welcomers know it's your first time at C3. 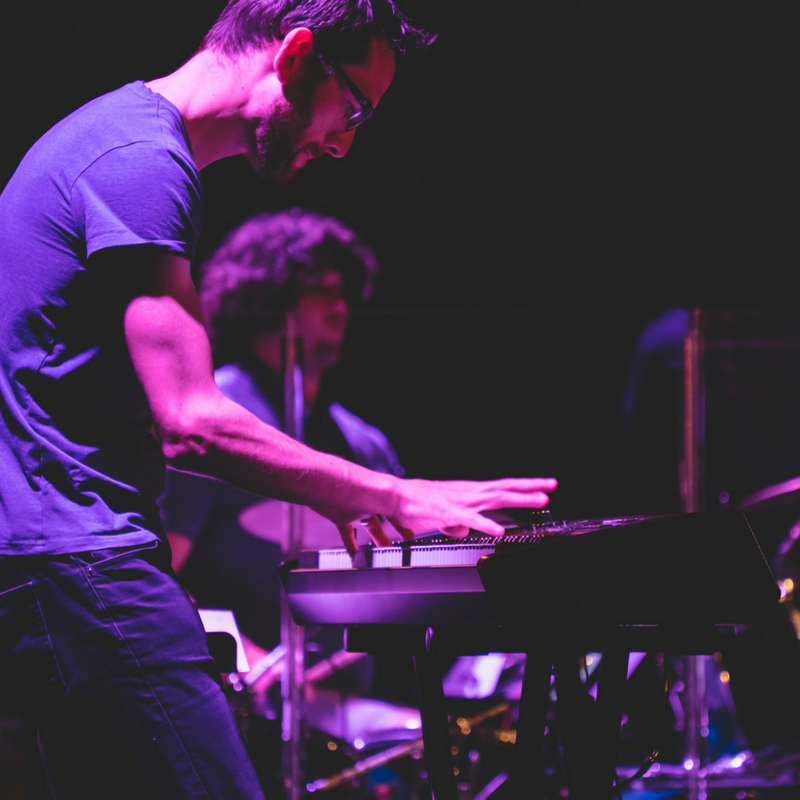 During our services you can expect live worship music, an opportunity to connect with God through prayer and reflection and listen to a life-related message from the Bible. We do not expect new people to participate in any part of the service if they do not feel comfortable doing so, and therefore feel free to just come along and observe. Check out the pictures below to give you a better idea. 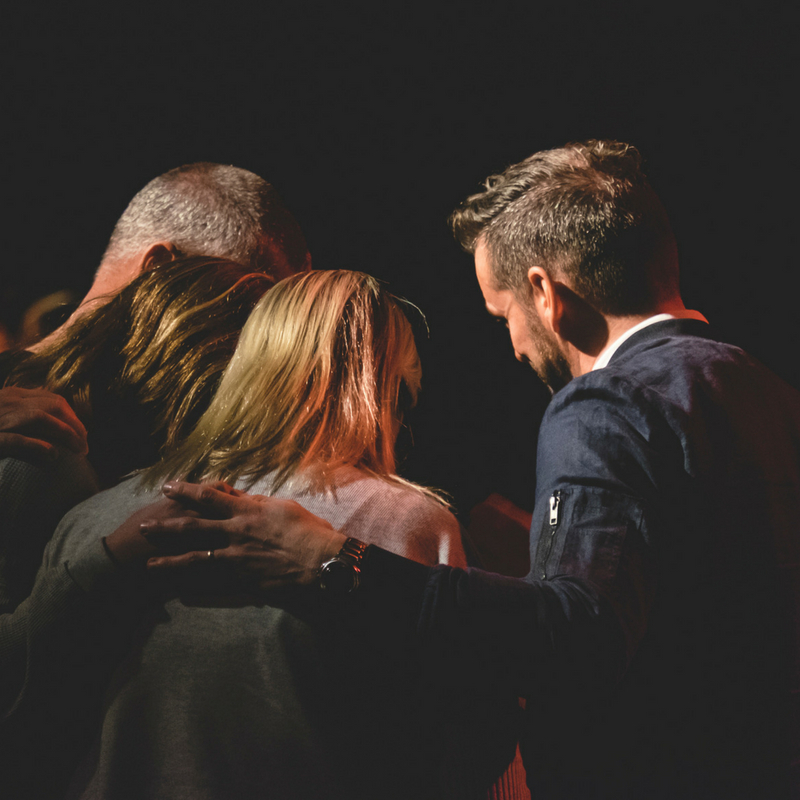 At the end of each Service, there is usually an opportunity to receive prayer. If you have any need, we would love to pray with you, so please make yourself known. After the service, please make sure you hang around in our café and atrium area as we’d love to meet you and get to know you. If you're unsure where to go, feel free to pop in during the week and visit the Rivulet Café for a coffee, to scope out the place.